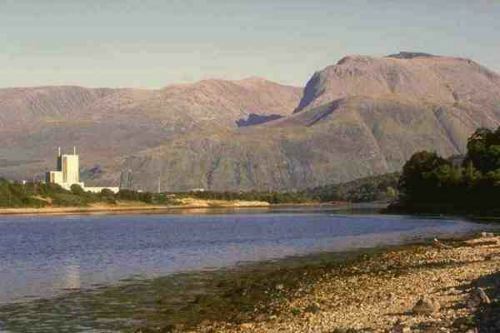 At 4,406 ft, the highest mountain in the United Kingdom, Ben Nevis has many faces. by even the youngest of enthusiasts in suitable weather. From the top it offers vistas of unparalleled beauty.